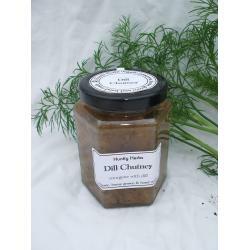 Winner of the 2009 UK Chutney Challenge! 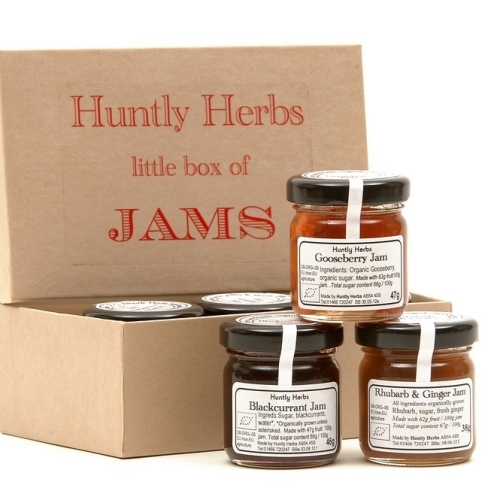 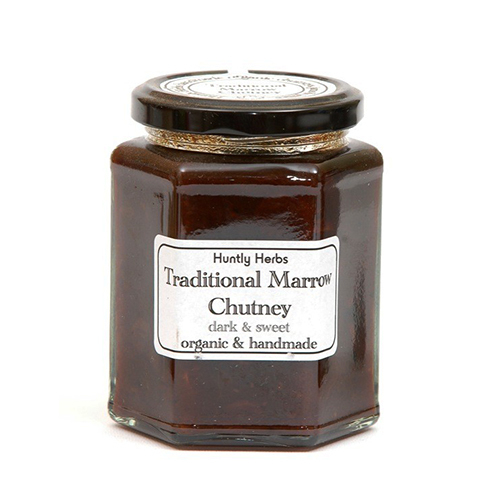 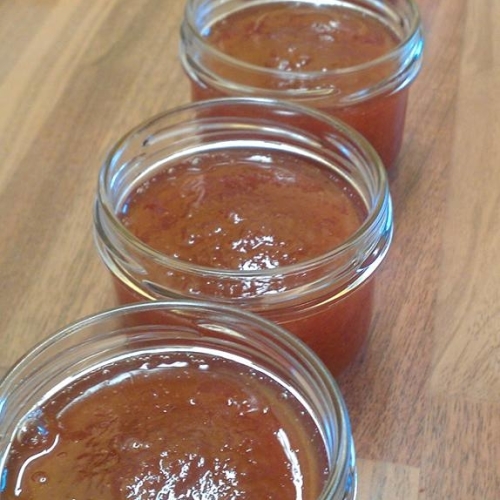 A dark, sweet & malty chutney - ideal accompaniment to cheese. 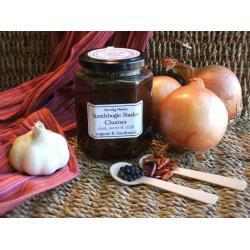 Ingredients: marrow, sugar, vinegar, tomato, onion, molasses, sultanas, malt extract, garlic, sea salt, pepper, lovage seed & coriander seed.